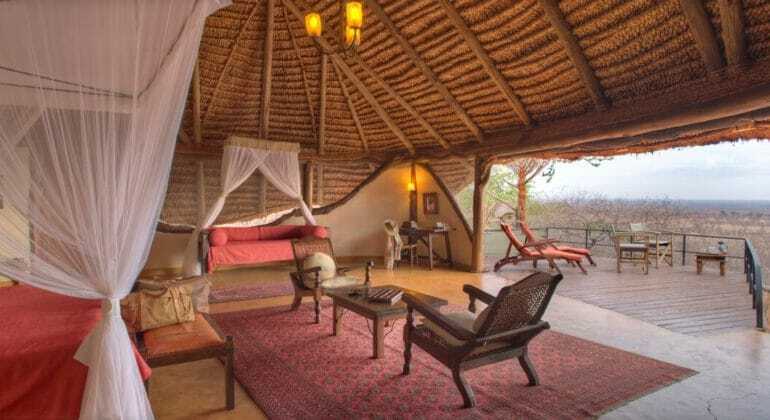 An 8-day safari with more than a hint of adventure - from the rugged and beautiful wilds of Meru, to the rolling plains of Loisaba and its offering of exciting safari activities, to the spectacle of nature’s greatest theatre, the Masai Mara. 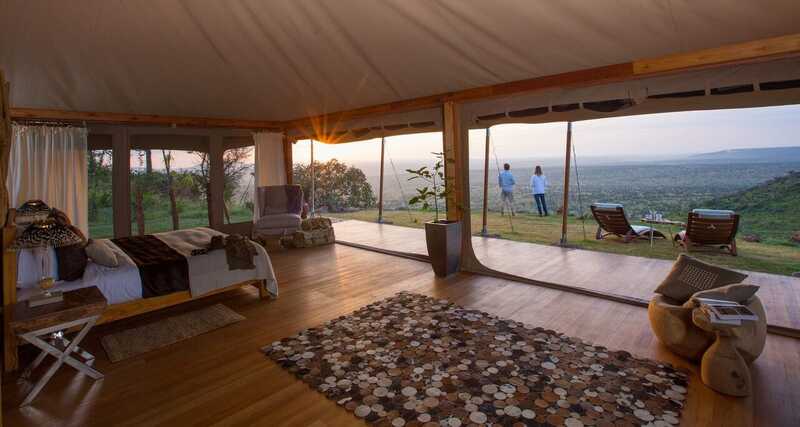 Elewana SkySafaris are designed with one thing in mind – to make it simple for you to book and enjoy the ultimate adventure to East Africa’s magnificent landscapes, iconic parks and game-rich conservancies. 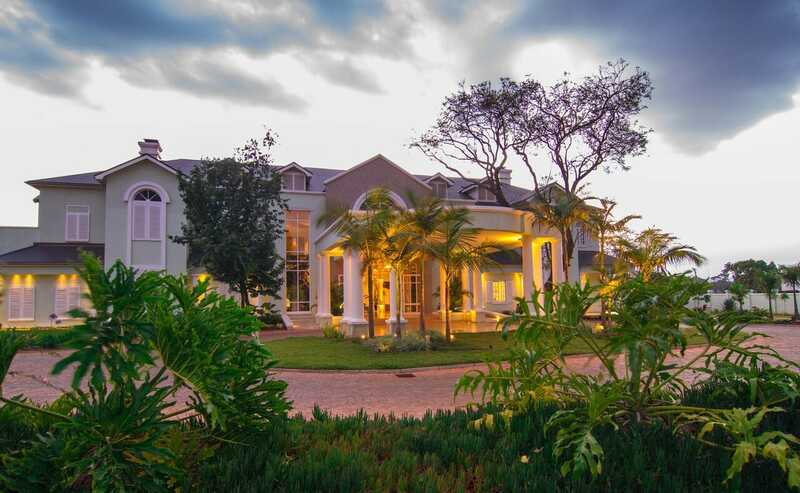 Staying at a selection of Elewana’s elite collection of properties, enjoy the comforts of personalized service, luxurious accommodations and authentic African safari experiences, transported in supreme comfort aboard SkySafari’s own 9-seater executive class aircraft. 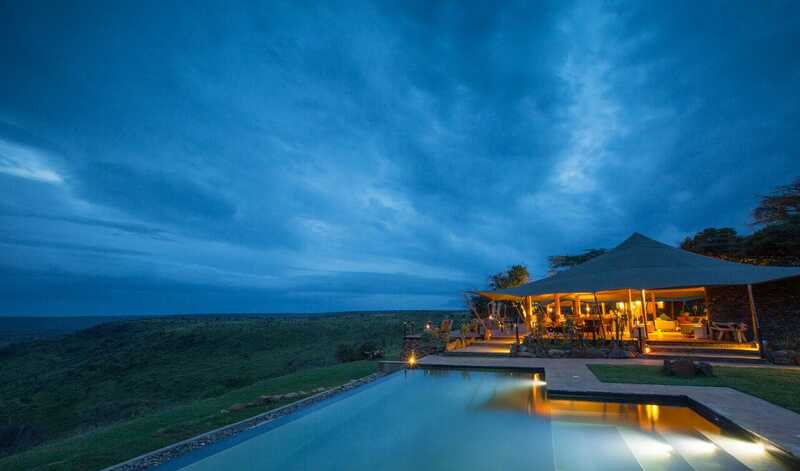 From the moment you set foot in East Africa to the moment you leave, SkySafari is crafted to ensure your safari experience is the perfect mix of indulgence and convenience. 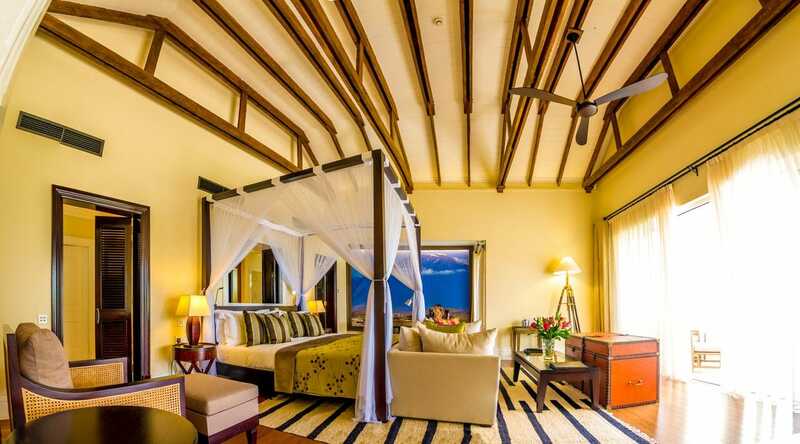 You shall arrive at Jomo Kenyatta International Airport where upon arrival, you will be welcomed and…..
Check-out and transfer to Wilson Airport Nairobi, gateway to the flying safaris in Kenya. Time to board the Elewana Executive Grand Caravan. Your SkySafari will now take to the Air! 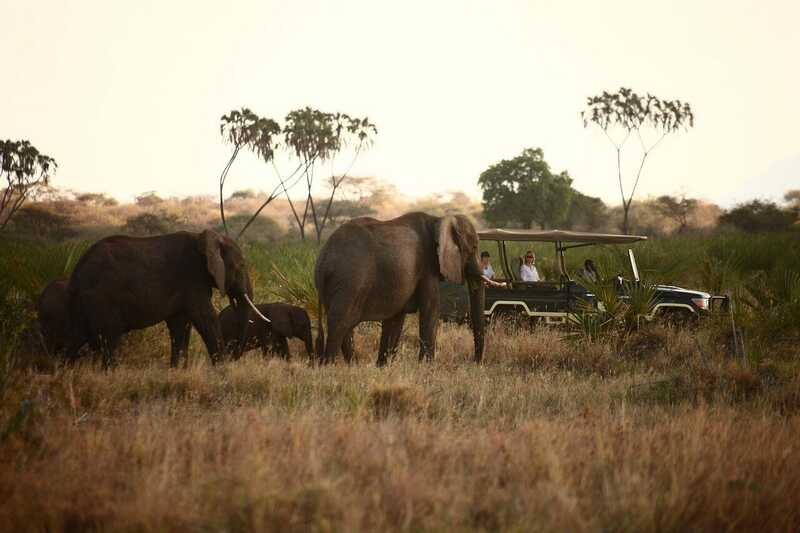 The plane will take you to Meru National Park located in the region of Mount Kenya. 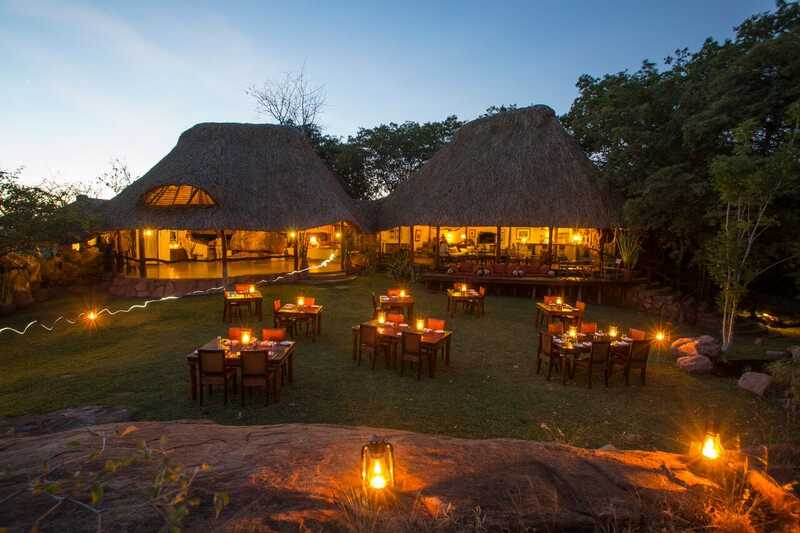 The Elsa’s Kopje Team will welcome you and……. Enjoy a brisk nature walk and enjoy the views from up the hill which forms the Kopje (or small rocky outcrop) that Elsa’s is built on. 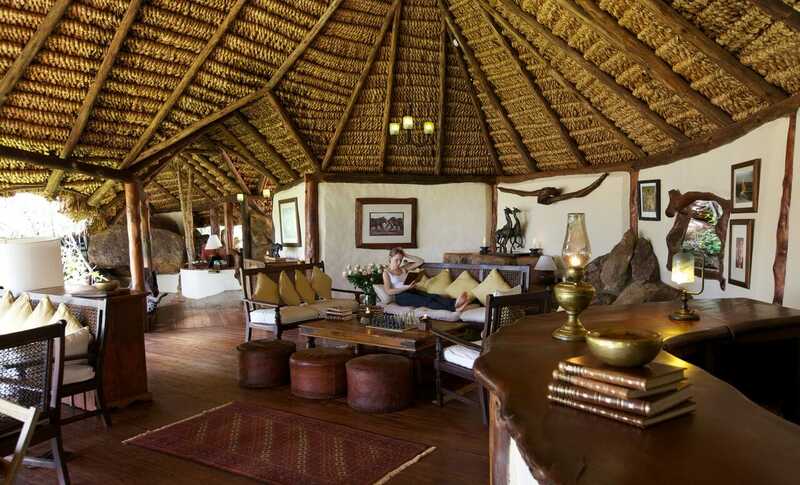 Enjoy the rest of the morning at leisure before lunch will be served overlooking Meru National Park. 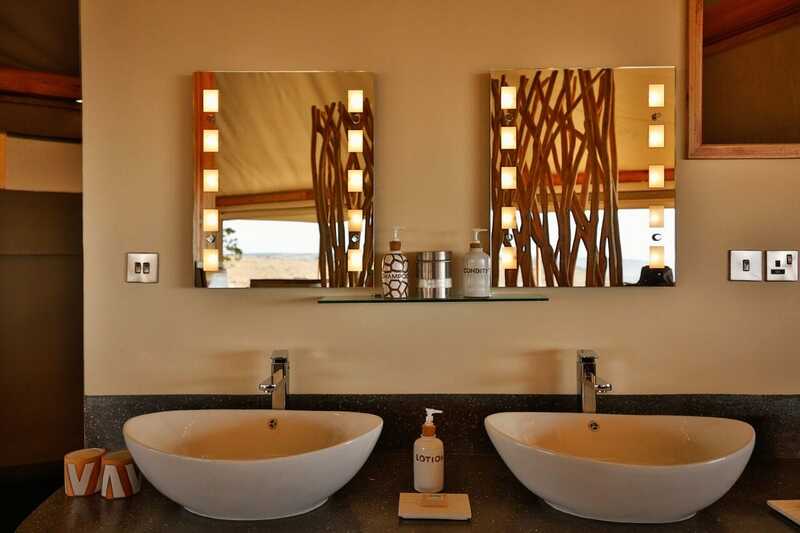 After lunch you will board the SkySafari aircraft for a……. After a restful night’s sleep another day full of activities awaits. 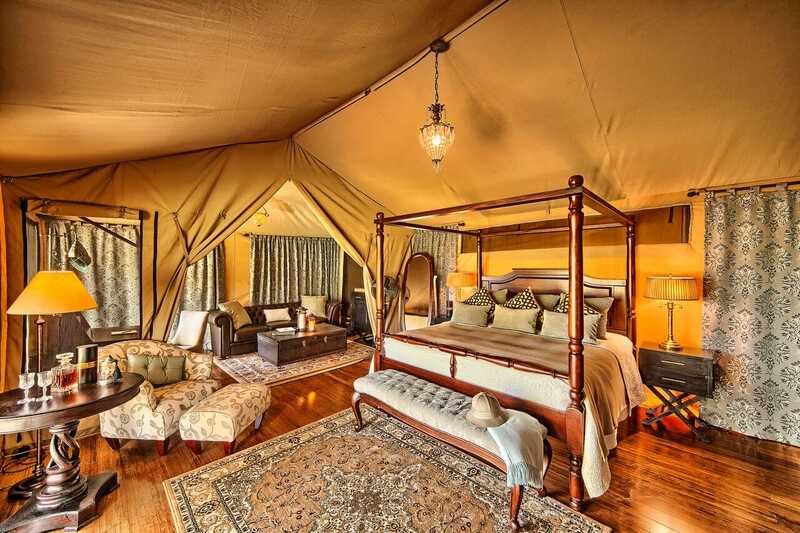 Your guide will take you on a game drive; the adventurous can explore Loisaba on camel-back (optional). 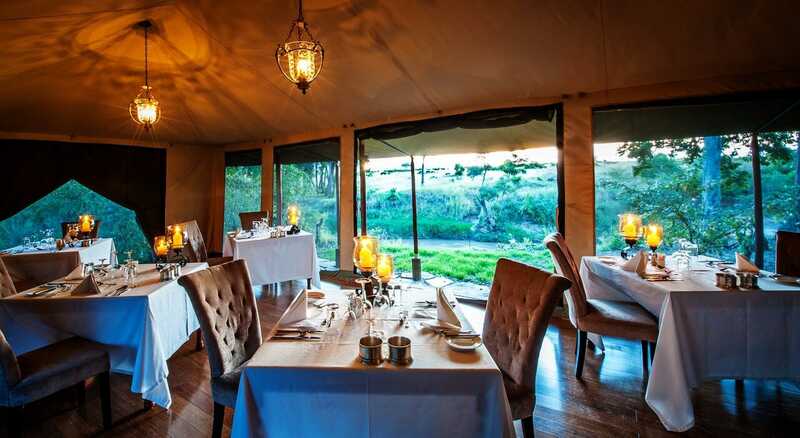 A full breakfast is laid out in the bush before you return to camp. 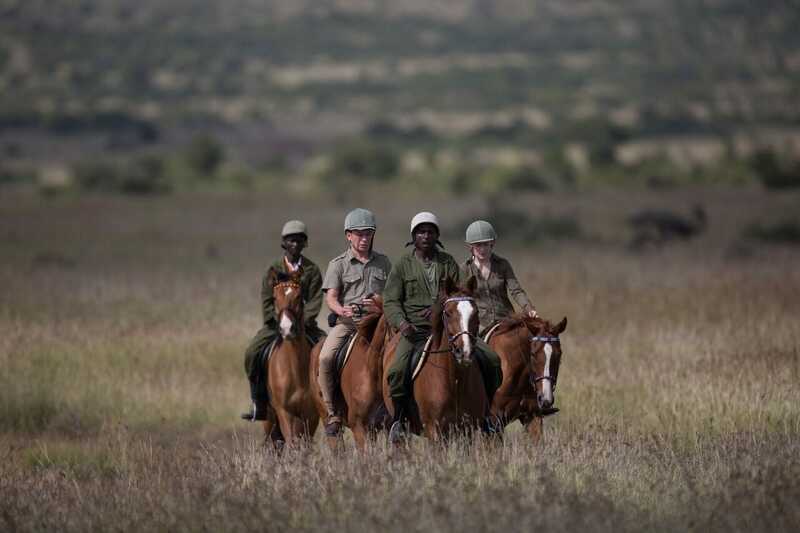 After lunch you will be transferred to the Loisaba airstrip for your SkySafari flight to the world renowned Masai Mara where the team from Sand River Masai Mara will warmly welcome you. 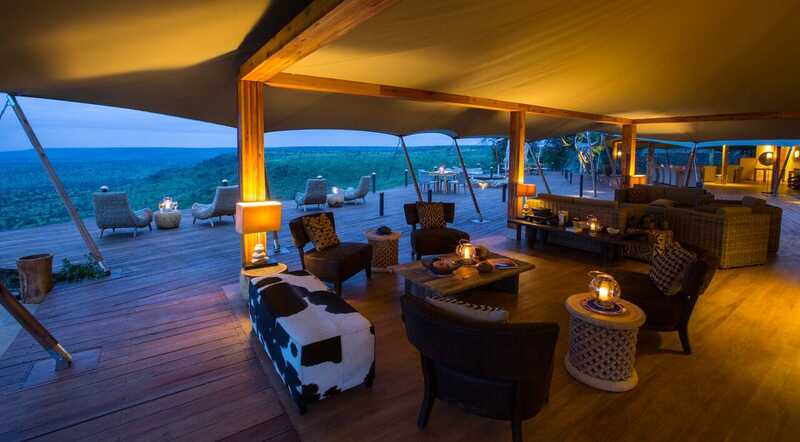 Enjoy a game drive en-route to this remote Camp where you will arrive in time for sundowner drinks and……. Bush breakfast followed by game drive, back to Camp for lunch. 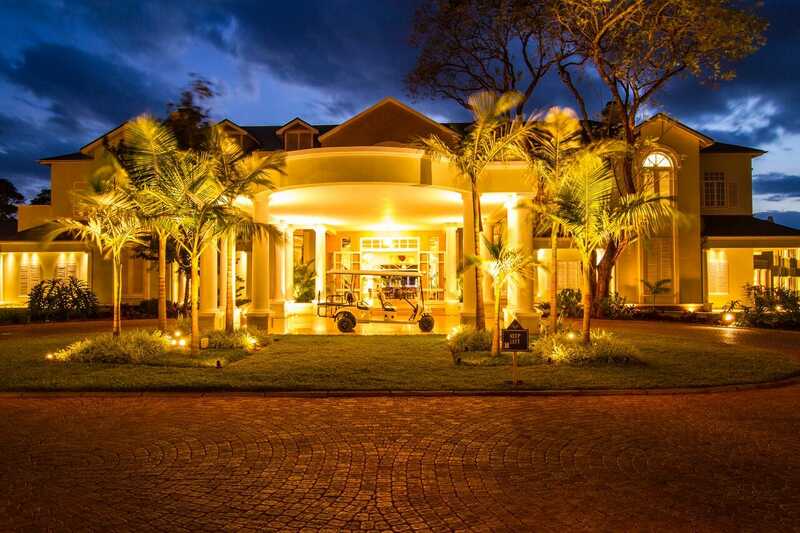 Mid afternoon, you will be transferred back to the Keekorok airstrip for your flight to Wilson Airport Nairobi. The Safari begins and ends in Nairobi, Kenya.